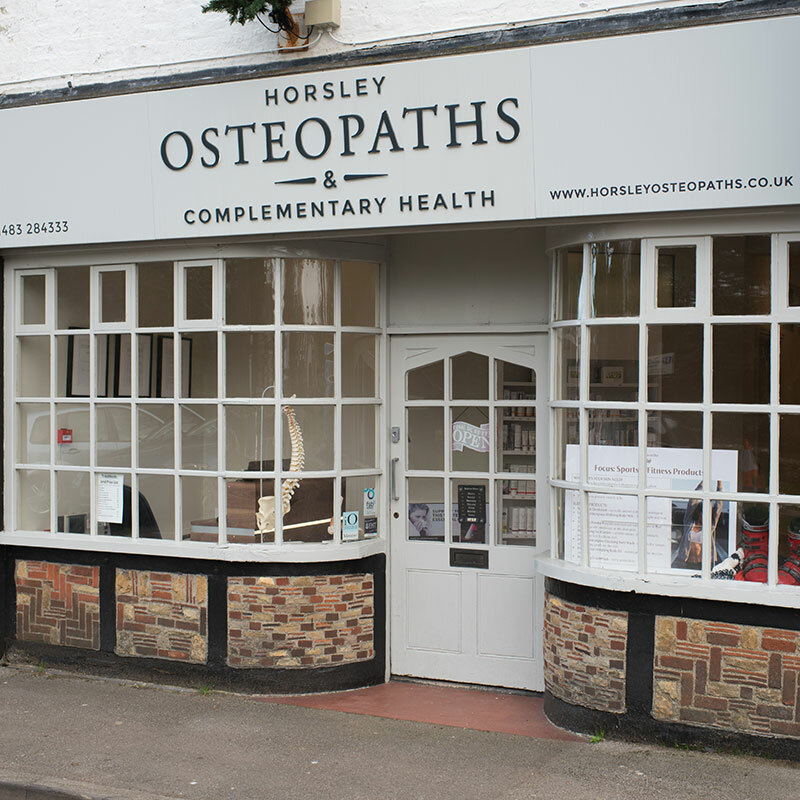 Here at Horsley Osteopaths and Complementary Health Centre, we focus on the diagnosis, management and treatment of a range of musculoskeletal and medical conditions without the use of drugs. From the moment you walk into HOCH our qualified, healthcare experienced team, will be ready to listen carefully to your individual medical needs and help you to find the best therapies to complement your current medical requirement. AS a dedicated independent practice HOCH are able to offer you a unique and personal healthcare experience, within the safety and comfort of the newly refurbished Health Clinic. HOCH is conveniently located in the heart of East Horsley village, where there is free off road parking and a disabled parking bay at the front of the premises. 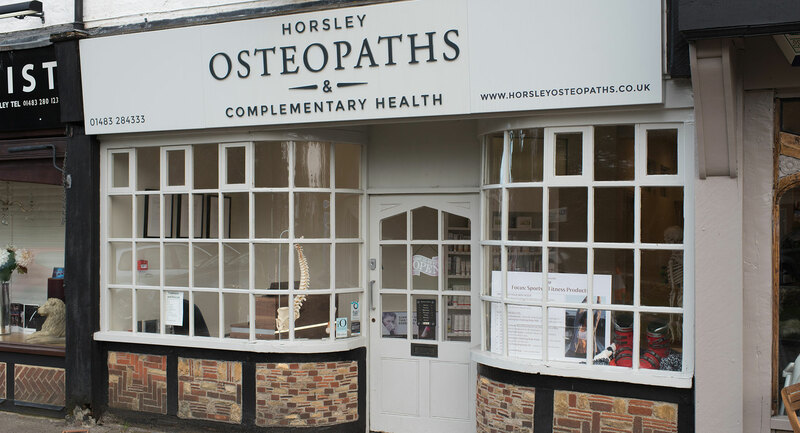 Horsley Osteopaths and Complementary Health (HOCH) are a team of qualified health professionals, offering Osteopathy and a range of other biomechanical and complementary health treatments from their new clinic in East Horsley. At HOCH we are able to provide a high quality of advice based upon years of experience within the NHS, hospice and private hospitals and practice. After 14 years in practice he is still stimulated by osteopathic practice. 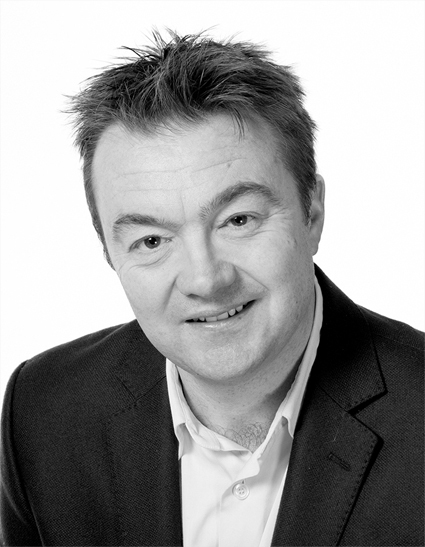 He particularly enjoys helping patients with complex problems which are difficult to resolve. He will often work in conjunction with other treatment modalities and practitioners. Brent is a registered provider with most of the major private health insurance companies including BUPA. Karen started her career as a professional violinist and teacher in Surrey, which she combined with raising her two children. She became involved in Complementary Therapy when close family members became affected by neurological disease. This led to her current career as a Complementary Therapist in 2010. Karen started working as a complementary Therapist at the Fountain Centre, St Luke's Cancer Unit at the Royal Surrey County Hospital in 2013, where she concentrated on providing care to patients during and post cancer care. At the same time, she joined the palliative care team at Woking Hospice and complementary therapy care to patients with illness such as Cancer, Motor Neurone's disease, Parkinson's' Disease and Multiple Sclerosis. Karen has been actively involved in fund raising for both the Fountain Centre and Motor Neurones Disease Association. Karen regularly gives lectures and talks to support groups such as: lung cancer support, bereavement support, the motor neurones disease association as well as providing training to the carers of Crossroads Care Workers and lectures for Virgin Healthcare to Radiography Degree students. Karen focuses on providing practical solutions for every day health issues as well as the symptoms of long term health conditions. Since 2010, Karen completed a Foundation Degree in the science of Complementary Therapies (FdSc) and VCTC Diplomas in Aromatherapy, Reflexology and Swedish Massage (VCTC) in 2013. 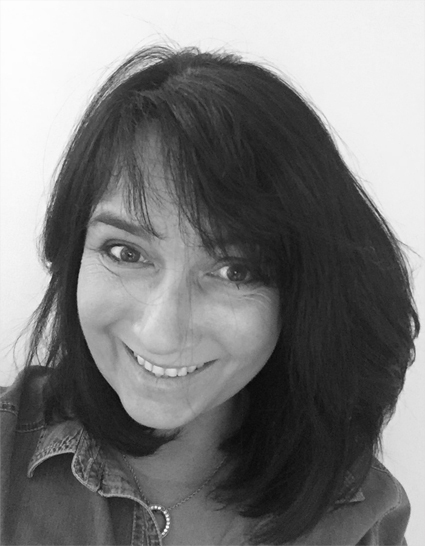 In addition, she has qualified in Lymphatic Drainage Reflexology (Sally Kay), Indian Head Massage and is a fully qualified Bach Flower remedy Practitioner (BFRP). She is a fully insured member of the FHT.